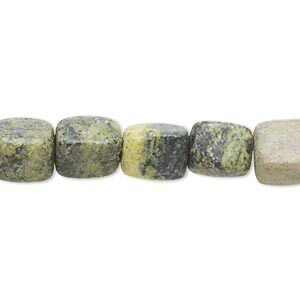 Bead, yellow "turquoise" (serpentine and quartz) (natural), small pebble, Mohs hardness 2-1/2 to 6. Sold per 15" to 16" strand. Item Number: H20-E8700CL Have a question about this item? 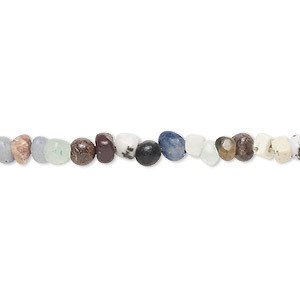 Bead, multi-gemstone (natural / dyed), multicolored, small pebble. Sold per 15" to 16" strand. Minimum 2 per order. 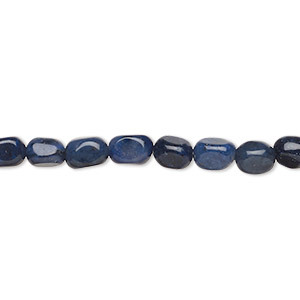 Bead, dumortierite (natural), small hand-cut pebble, Mohs hardness 7. Sold per 15-1/2" to 16" strand. 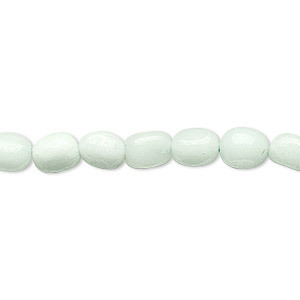 Bead, amazonite (natural), small pebble, Mohs hardness 6 to 6-1/2. Sold per 16-inch strand. 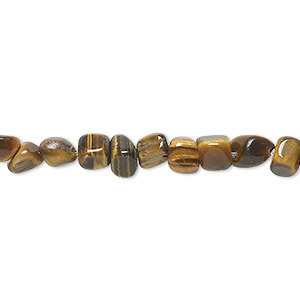 Bead, yellow "turquoise" (serpentine and quartz) (natural), medium to large pebble, Mohs hardness 2-1/2 to 6. Sold per 15" to 16" strand. 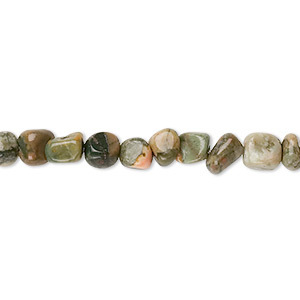 Bead, autumn jasper (natural), small pebble, Mohs hardness 6-1/2 to 7. Sold per 16-inch strand. 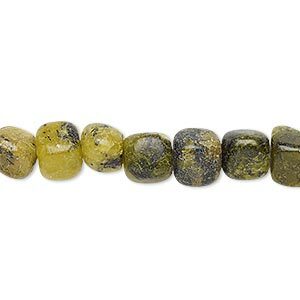 Bead, tigereye (natural), small pebble, Mohs hardness 7. Sold per 15-1/2" to 16" strand. 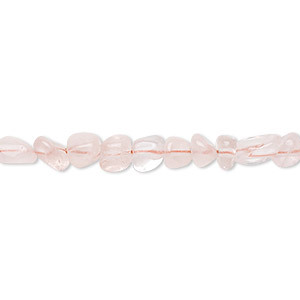 Bead, rose quartz (dyed), small pebble, Mohs hardness 7. Sold per 15" to 16" strand. 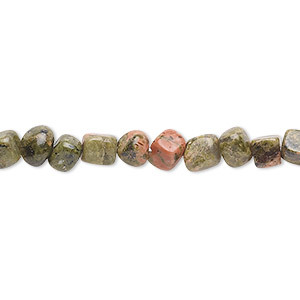 Bead, rhyolite (natural), small hand-cut pebble with 0.5-1.5mm hole, Mohs hardness 6-1/2 to 7. Sold per 15-1/2" to 16" strand. 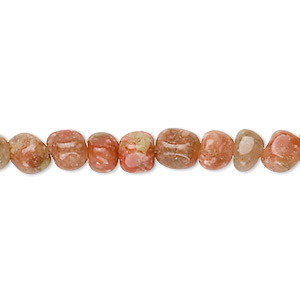 Bead, unakite (natural), small hand-cut pebble with 0.5-1.5mm hole, Mohs hardness 6 to 7. Sold per 15-1/2" to 16" strand. 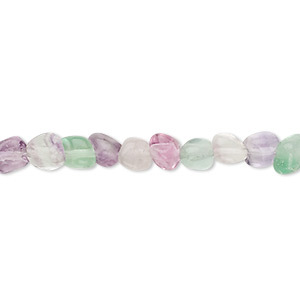 Bead, rainbow fluorite (natural), small pebble, Mohs hardness 4. Sold per 15-1/2" to 16" strand.